Stock status is current as of 4/22/2019 8:48 PMET. 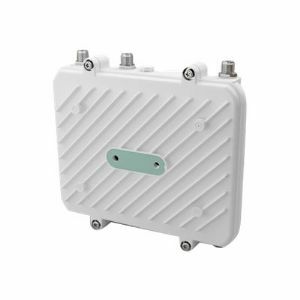 Introducing the AP7562 outdoor access point from Extreme Networks, built to meet the demands of your outdoor spaces. On the outside, the AP7562 offers a rugged housing built to handle anything from rain, snow, and hurricane-force winds to sub-zero temperatures. On the inside, you get all the power you need to provide high-performance, seamless, reliable, and secure wireless access for dense user populations.